Thu 25 Apr 2019 14 nights Stansted Bastia £197 Only 10 seats left! Thu 02 May 2019 7 nights Stansted Ajaccio £196 Only 10 seats left! Thu 02 May 2019 14 nights Stansted Ajaccio £196 Only 6 seats left! Thu 02 May 2019 10 nights Stansted Ajaccio £196 Only 2 seats left! Thu 02 May 2019 7 nights Stansted Bastia £202 Only 10 seats left! Thu 02 May 2019 14 nights Stansted Bastia £228 Only 6 seats left! Sun 05 May 2019 14 nights Stansted Ajaccio £264 Only 10 seats left! Thu 09 May 2019 10 nights Stansted Ajaccio £154 Only 4 seats left! Thu 09 May 2019 10 nights Stansted Bastia £211 Only 8 seats left! Sun 12 May 2019 14 nights Stansted Bastia £213 Only 1 seats left! Sun 12 May 2019 11 nights Stansted Ajaccio £167 Only 10 seats left! Thu 16 May 2019 10 nights Stansted Ajaccio £173 Only 10 seats left! Sun 19 May 2019 14 nights Manchester Calvi £349 Only 6 seats left! Thu 23 May 2019 14 nights Stansted Ajaccio £196 Only 6 seats left! Sun 02 Jun 2019 14 nights Manchester Calvi £299 Only 8 seats left! Sun 09 Jun 2019 7 nights Stansted Ajaccio £272 Only 10 seats left! Sat 15 Jun 2019 14 nights Stansted Figari £280 Only 6 seats left! Thu 20 Jun 2019 10 nights Stansted Bastia £183 Only 10 seats left! 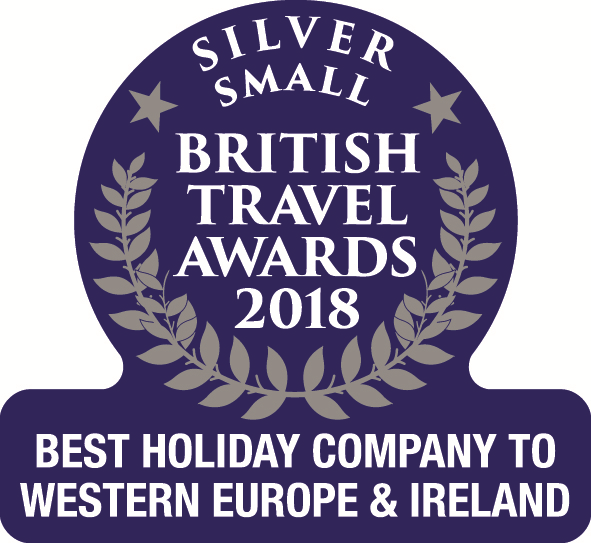 Sat 22 Jun 2019 14 nights Stansted Calvi £195 Only 6 seats left! Sat 22 Jun 2019 7 nights Stansted Figari £271 Only 4 seats left! Sun 23 Jun 2019 11 nights Stansted Bastia £176 Only 10 seats left! Sun 23 Jun 2019 14 nights Stansted Ajaccio £204 Only 6 seats left! Sat 29 Jun 2019 14 nights Stansted Calvi £204 Only 10 seats left! Sat 13 Jul 2019 7 nights Stansted Figari £192 Only 10 seats left! Thu 01 Aug 2019 10 nights Stansted Ajaccio £191 Only 9 seats left! Sun 04 Aug 2019 11 nights Stansted Bastia £147 Only 7 seats left! Thu 08 Aug 2019 10 nights Stansted Bastia £183 Only 8 seats left! Sun 18 Aug 2019 14 nights Stansted Bastia £499 Only 10 seats left! Thu 05 Sep 2019 10 nights Stansted Ajaccio £163 Only 8 seats left! Sun 08 Sep 2019 11 nights Stansted Bastia £158 Only 10 seats left! Thu 17 Oct 2019 7 nights Stansted Bastia £163 Only 6 seats left! 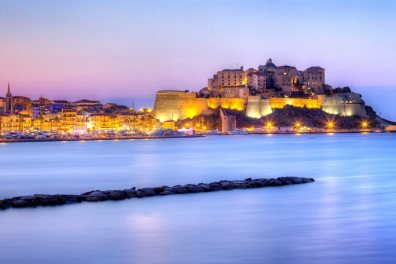 As the Corsica specialists we have a number of different flight options for you, with flights into Calvi, Figari, Bastia and Ajaccio - all with very competitive flight-only pricing. 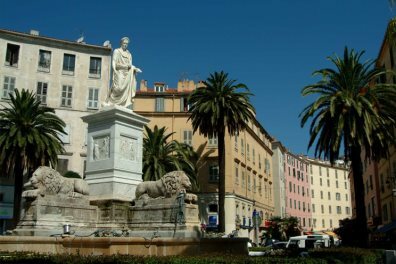 Flights to Corsica are available from many UK airports including Stansted and Manchester, and are operated by airlines including Air Corsica and Flybe. All of our flights allow you to arrive in a convenient area of the island, and never too far from your chosen property. You'll be able to explore, enjoy and indulge in the stunning beauty and adventure offered by the island in no time. Prices and availability are correct as at 23/04/2019 11:58:17. 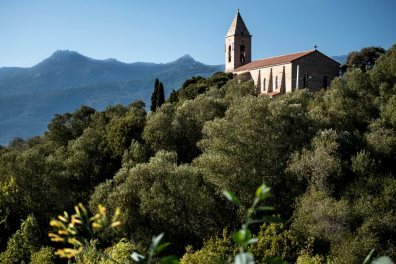 Our partnership with Air Corsica has presented a brand-new flight from Stansted to Figari, joining our Heathrow to Figari service, operated by British Airways, who are renowned for their high quality service and on-board experience. 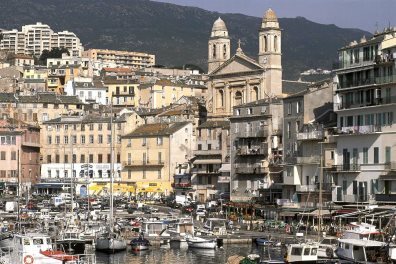 We are delighted to also announce our new flight route from Stansted to Bastia with Air Corsica, as well as our easyJet flights from Manchester to Bastia, both providing access to Corsica's north. Presenting a brand-new arrival airport into our programme, with flights operated by Air Corsica, we're delighted to now allow easy access to Ajaccio and Corsica's beautiful Valinco region, while customers can also choose to fly from Gatwick with easyJet to Ajaccio. A very good experience and a lovely holiday. We appreciated the small touches like the luggage tags, the paper tickets and the pre-departure pack. Resort staff/reps all very good. Everything feels personalised and high quality - which matches the island. We will definitely recommend the company to our friends. Many thanks.